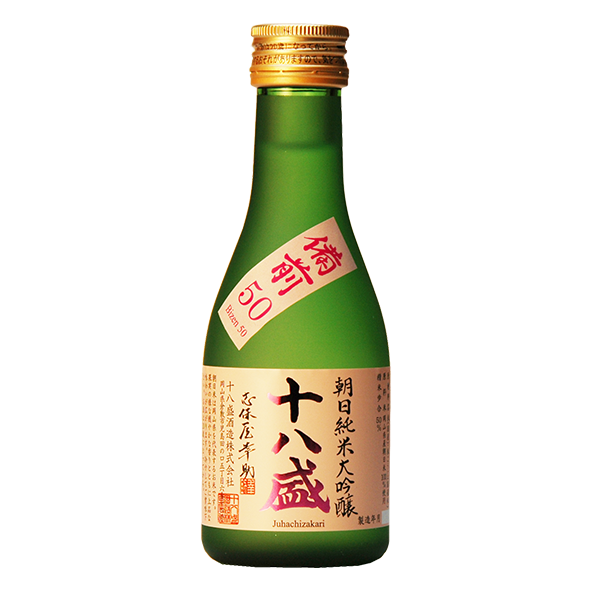 Carefully brewed using a low temperature slow fermentation method, please enjoy the rounded mellow taste and fruity fragrance of this Daiginjo sake. 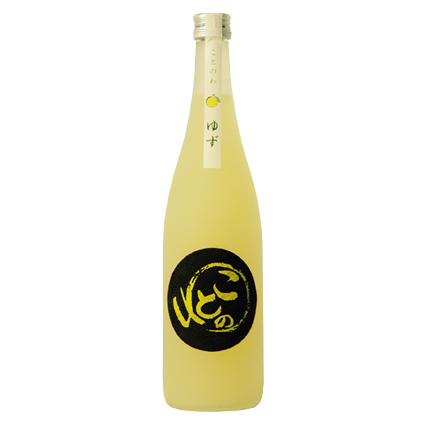 Please enjoy the elegant mellow taste and fruity fragrance of this Daiginjo sake. 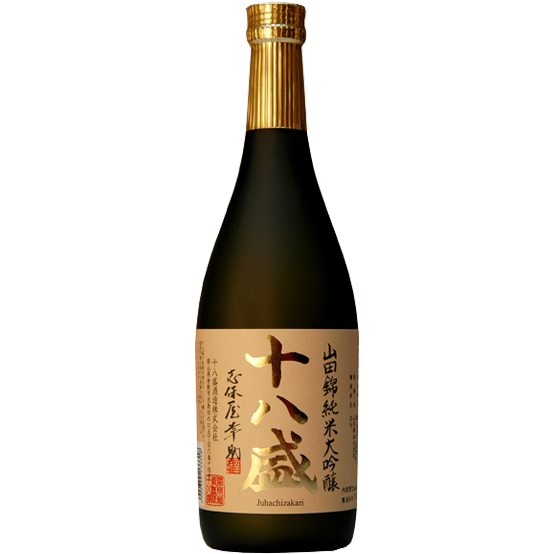 Using Asahi rice from Akaiwa City, one of the nation’s most distinguished regions for rice cultivation. 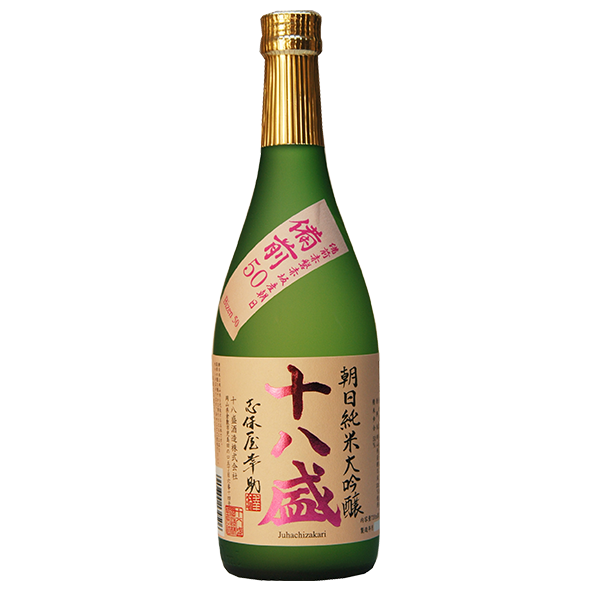 We brewed this sake at low temperatures to carefully draw out just the right amount of sweetness from the rice. 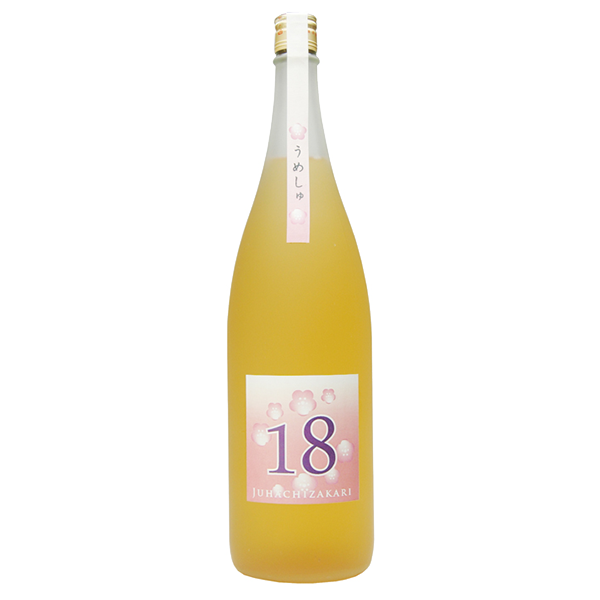 As a result, it has a well-rounded palate, pleasant fragrance that we recommend you enjoy either chilled or a room temperature. 岡山県産朝日 Okayama cultivated Asahi Rice. 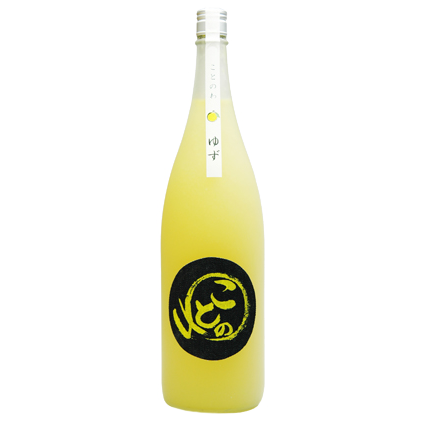 Brewed from 100% Okayama cultivated Omachi rice, this is a sake that displays the unique richness and umami of the traditional Yamahai method of brewing. 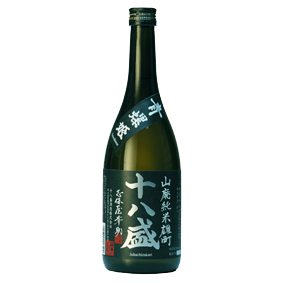 Made from 100% Bizen Omachi this Junmai sake is brewed amongst the nature and climate of the Seto Inland Sea. 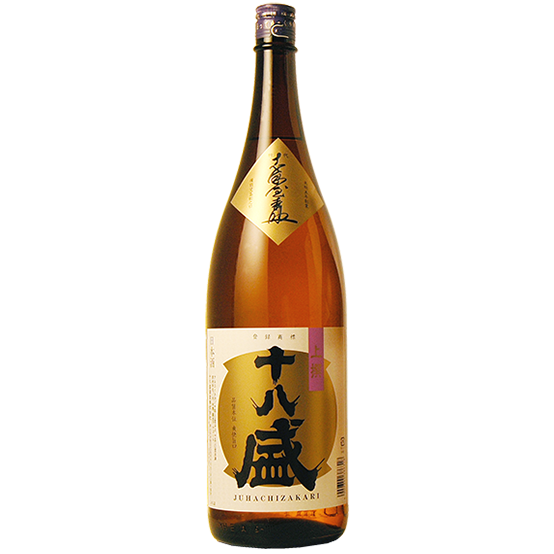 It was made in a way that carefully extracted just the right amount of richness from the Okayama cultivated Omachi rice. 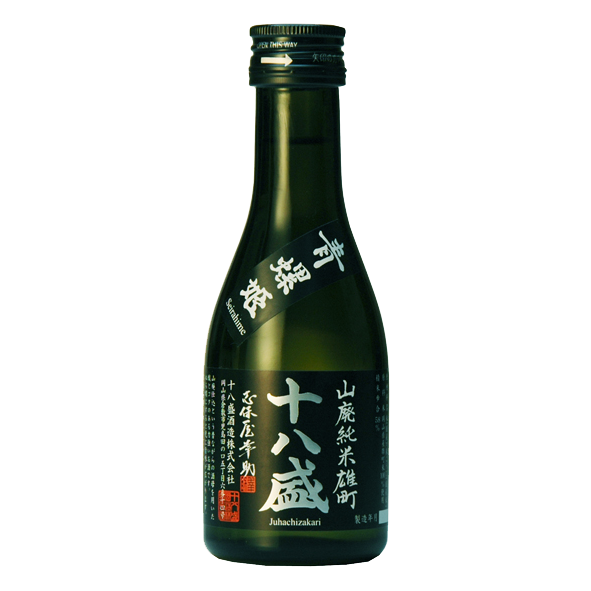 Please enjoy the special elegant characteristics and clean Umami flavor of Omachi rice. 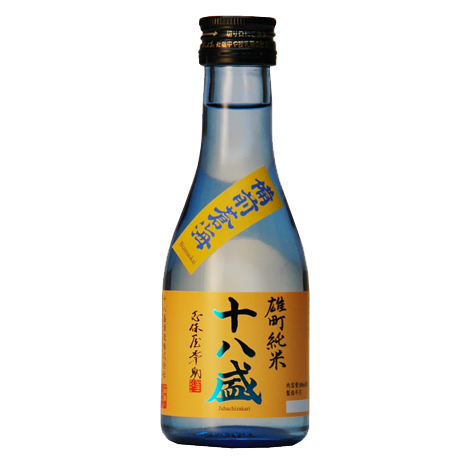 Made from a new rice variety called Gin no Sato which was cultivated in Saidaiji, Okayama prefecture, this sake displays a gentle mellow taste. The labels were produced in a denim style in homage to the Kojima area famous as the birthplace of denim in Japan. 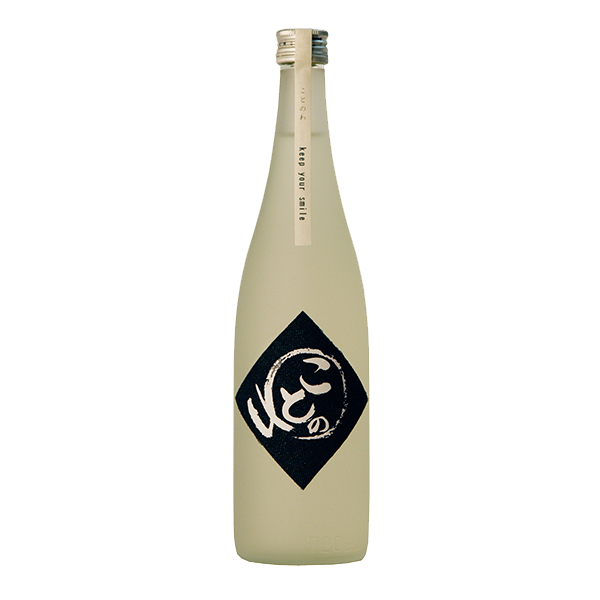 Brewed from Okayama cultivated rice, this sake displays the characteristic rich sweetness of Juhachi Zakari sake. 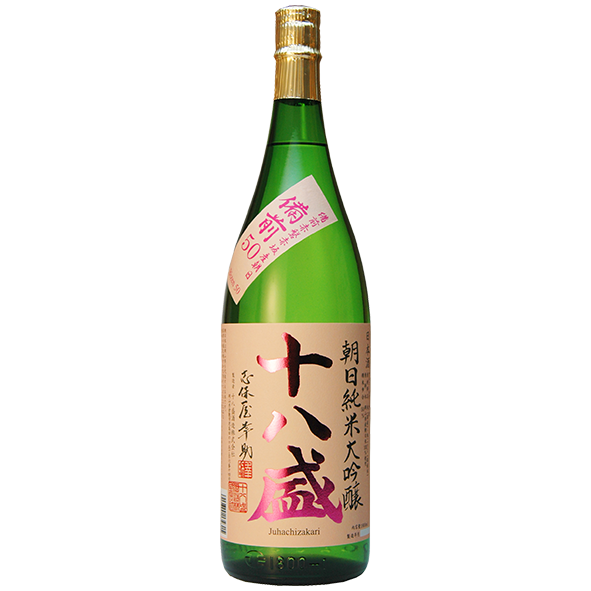 With an elegant taste, regardless of whether you drink it warmed or as it is at room temperature, this sake is well suited to drinking with the evening meal. 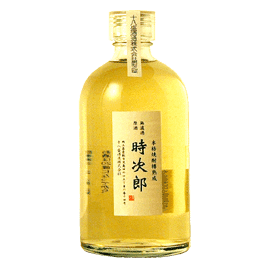 This is a staple product of Juhachi Zakari made from Okayama cultivated Akebono rice. 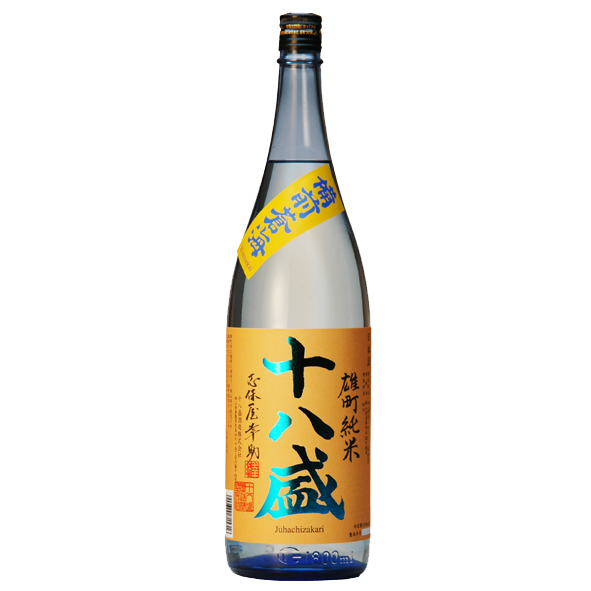 Under the old classification system, this sake was ranked as “Second Class”. 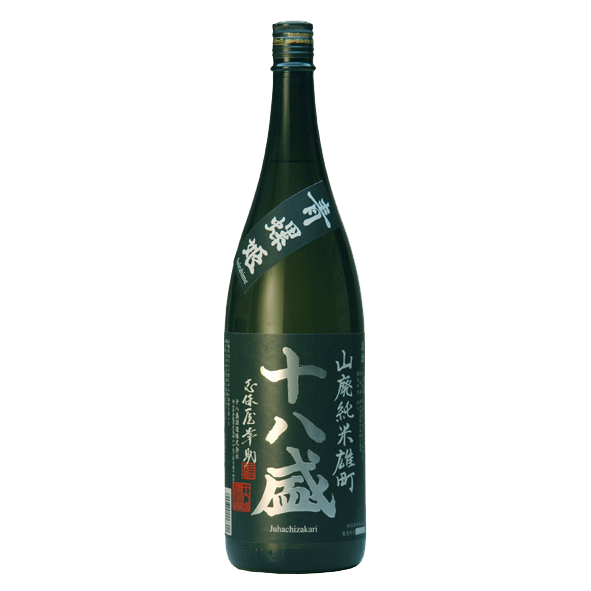 However, it was often said that “second class Tohachi (old nickname) is more delicious”. Please warm and enjoy at home with your evening meal. 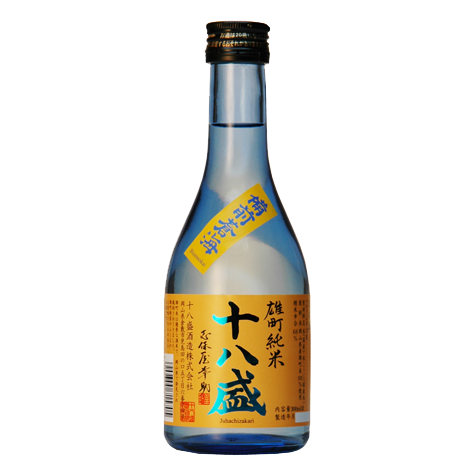 In order to enjoy the distinct richness of flavour and florid aroma, we bottle and deliver this Shochu at 43% abv without any filtration or dilution. 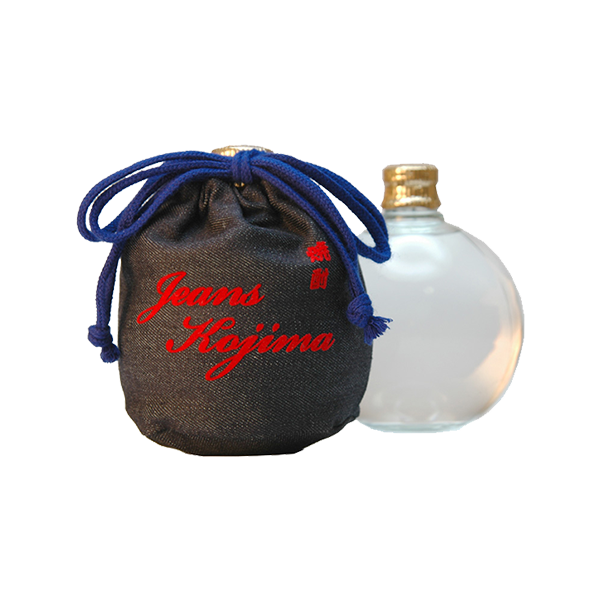 For this Shochu we created a money pouch made from Kojima`s local specialty product of denim. When you have finished drinking the Shochu you can use it for such things as a flower vase or accessory case. 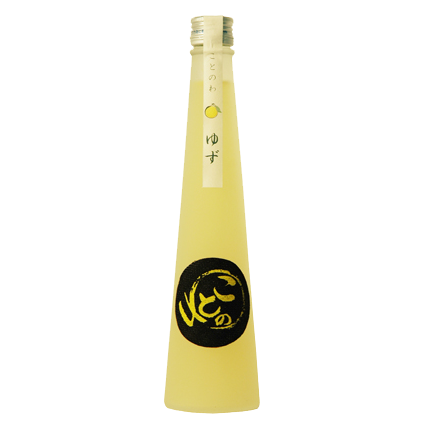 Using Kotonowa Tokubetsu Junmai as a base, and combining the juice of Yuzu and Origo sugar this is a refreshing liqueur with just the right balance of sweetness and sour. The labels have also been designed in a denim style in homage to the Kojima area which is famous as the birthplace of denim in Japan. 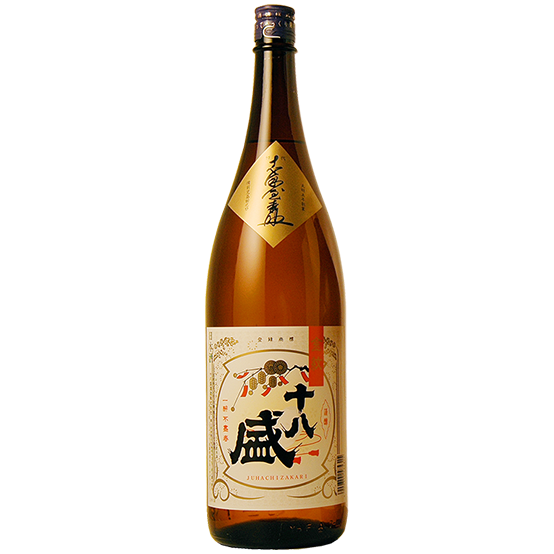 Using Kotonowa Tokubetsu Junmai as a base, this luxury liqueur is made from the fruit and crushed skin of Okayama produced Pione grapes. 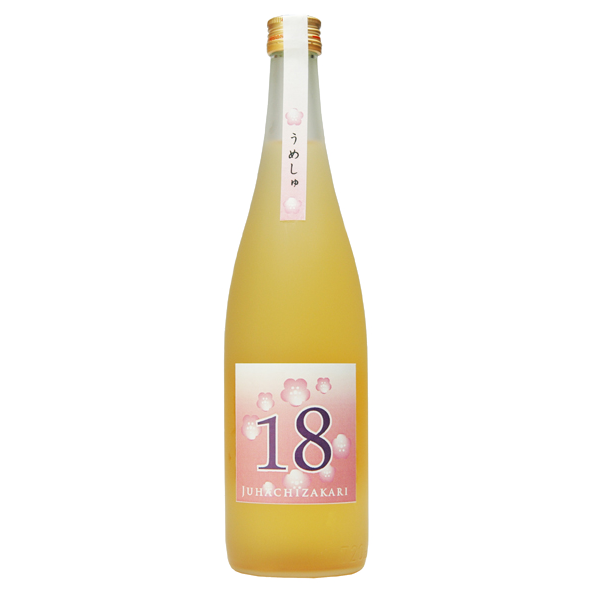 Please enjoy this collaboration of sake made from Okayama cultivated rice combined with this fitting representative of Okayama`s famous grape production. 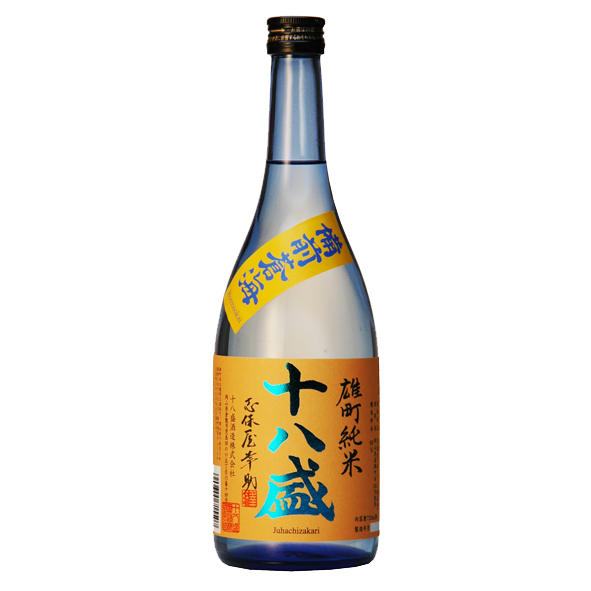 In its entirety, this is the taste of Okayama prefecture. The labels have also been designed in a denim style in homage to the Kojima area which is famous for its production. 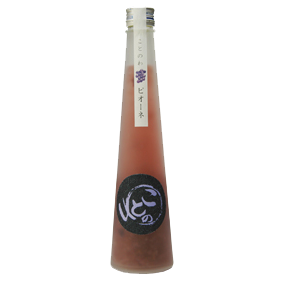 This Ume-Shu (plum liqueur) is made using sake as a base. 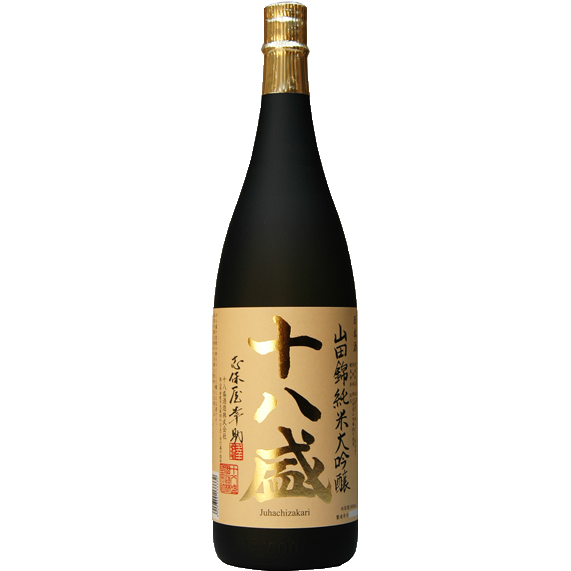 After 5 years of aging, it`s flavor has become rich and mellow. By adding Origo Sugar it has been finished in a way that is gentle and mellow. Cppyright © 2018 Juhachi Zakari Shuzo Co., Ltd All rights reserved.